Movie Monsters and their Real Life Counterparts! 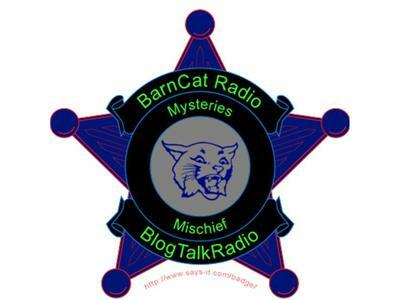 Halloween's a Great month for BarnCat Radio. Spooky Fun to be Had by All. Tune In and see Why that is!